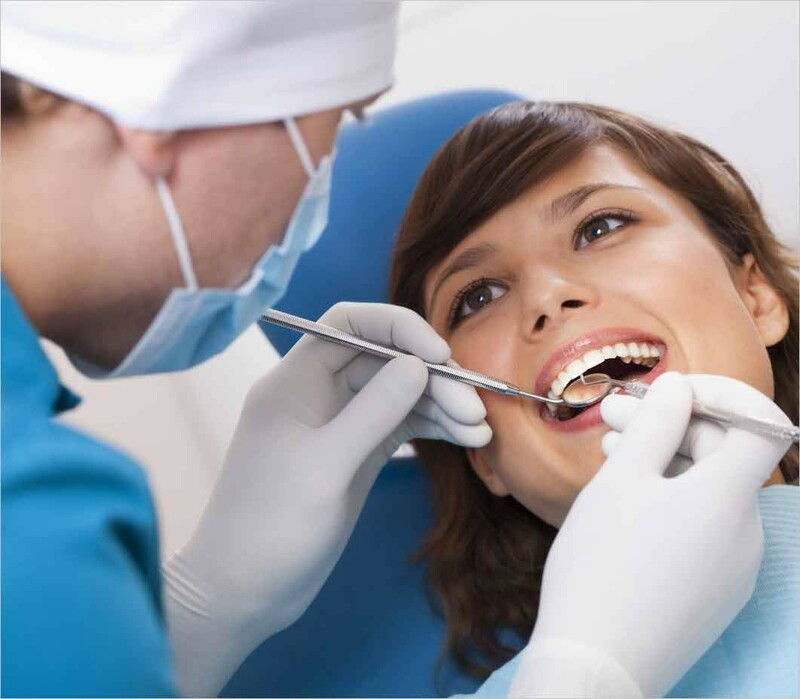 They specialize in family dentistry, seeing patients of all ages and providing Dental hygiene maintenance, Implant restorations, Composite fillings, All-Porcelain Crown and Bridgework , Air Abrasion (no shot) fillings, ZOOM whitening, Botox, and much more! Their office boasts All Digital X-Rays, Intra-Oral & Extra-Oral Cameras, and Intra-Oral Lasers for cavity and fracture detection! Gift certificates are also available for any of the dental procedures.